Protect and Moisturize Dry Lips. Soothing and nourishing organic jojoba seed oil embraces your lips. Beeswax provides long-lasting protection for your delicate lips from skin-damaging environmental influences. Organic jojoba seed oil soothes and nourishes, absorbing deeply to eliminate dryness for a healthy, nourished smile. Organic shea butter is an effective, skin-smoothing emollient that renders lips palpably softer. 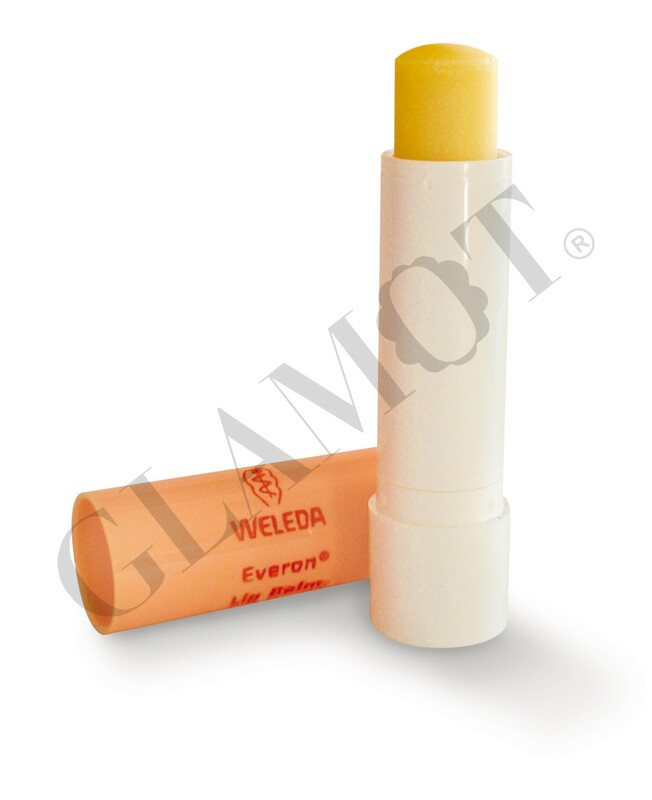 Beeswax provides long-lasting protection for delicate lips from skin-damaging environmental influences, while rose wax cares for cracks and irritations with its natural antiseptic properties. With not a chemical ingredient to be found, this pure, efficacious lip balm leaves you with comfortable, healthy lips and a beautiful reason to smile.